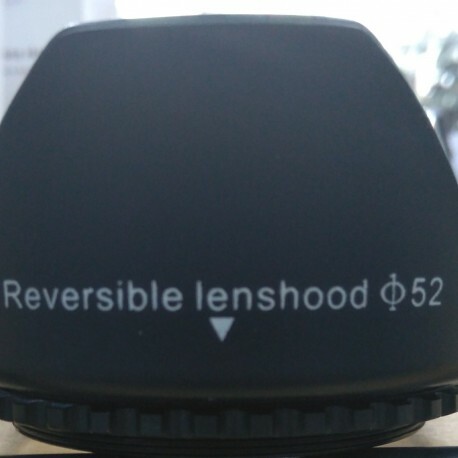 The main function of the lens hood is to shade the lens from stray light, improving your contrast and image quality. But it will also protects the front barrel from the inevitable impacts against walls, door frames, and other real-life obstacles and i. Provides protection from unwanted light flares and from accidental physical damage. Made from high impact plastic. Smooth outside and mate inside finish. 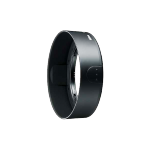 Categories: Lens Hood, Photo & Video Accessories. These rechargeable batteries provide extended life and consistent power, even in colder conditions. 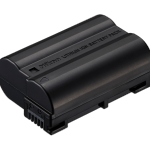 The EN-EL15 is a rechargeable Li-ion battery that powers select Nikon D-SLR cameras, providing 7.0v and 1900 mAh power. Used together with your Nikon D-SLR, the camera’s fuel gauge accurately displays the remaining charge and number of shots since the last charging. The EN-EL15 is a rechargeable Li-ion battery which powers the Nikon 1 V1 digital camera. It is supplied with the camera.The battery uses the MH-25 charger. The EN-EL4a even gives notice when calibration is necessary. 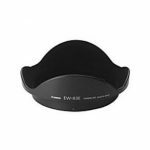 Optional bayonet lens hood for select NIKKOR lenses. 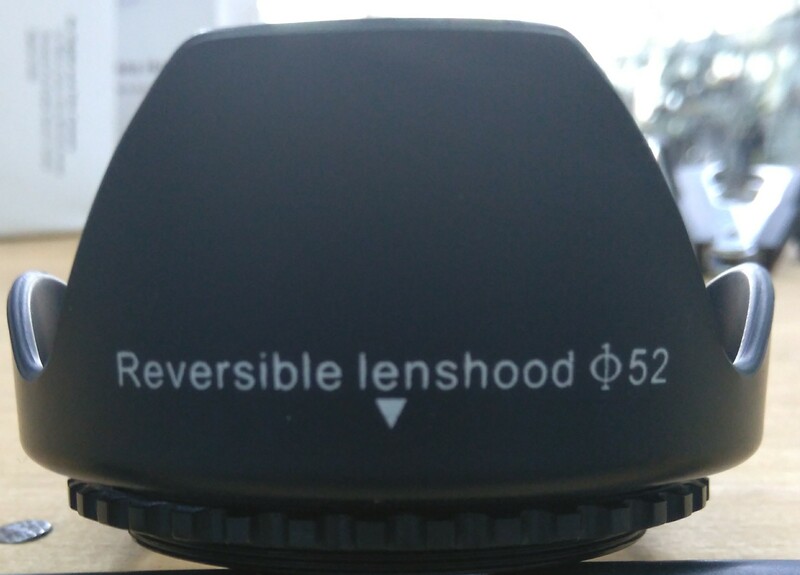 By reducing the amount of non-essential light falling onto the front lens element, lenses can better achieve their optimum optical performance, producing more saturated images. Use of specifically engineered Nikon lens hoods is highly recommended. In less-than-ideal lighting conditions, the performance difference can be substantial. 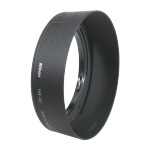 Bayonet lens hood provided with select NIKKOR lenses.